Daniel Blum, president and CEO, oversees the operations of Phelps Memorial Hospital Center. 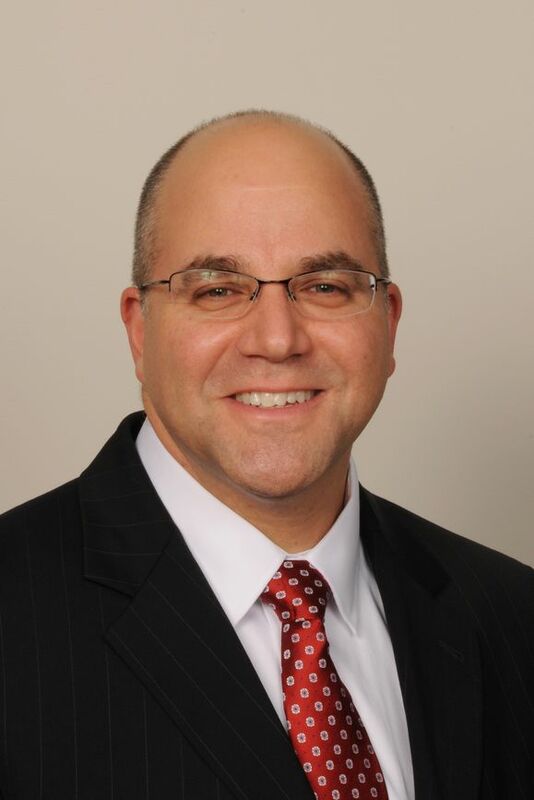 With more than 30 years of experience in health care, Mr. Blum has held several leadership positions, including senior vice president of both Phelps and White Plains Hospital. He served as vice president of operations of Stellaris Health Network and held administrative roles at St. Vincent’s Hospital and New York Hospital, where he began his career as a New York City paramedic. Mr. Blum is a board member for the Healthcare Association of New York State and is immediate past chair of the New York State Department of Health Emergency Medical Services Council. Mr. Blum holds a bachelor’s degree in philosophy and a master’s in health care administration, both from New York University. He is a member of the American College of Healthcare Executives and Medical Group Management Association.